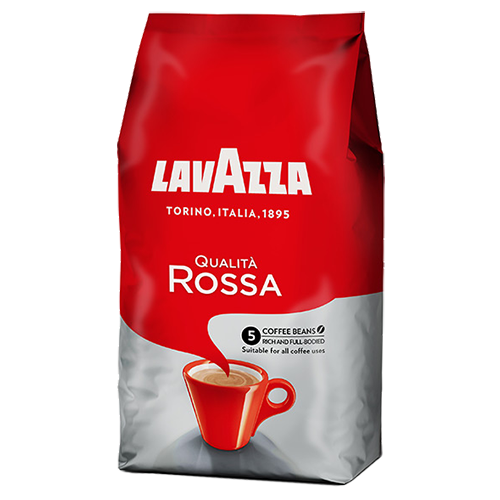 Lavazza Qualità Rossa coffee beans 1000g is for those who want to get off to a great start, with all of the charge and energy coffee can offer. 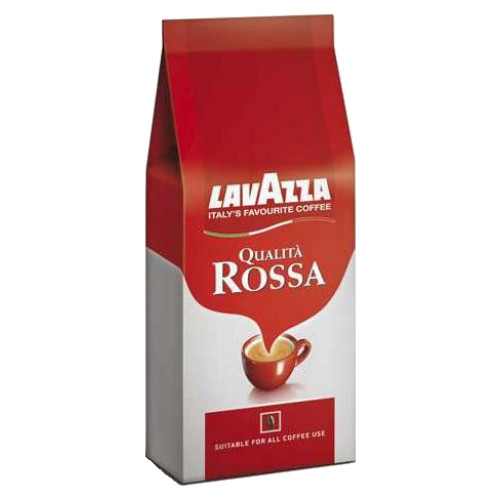 Lavazza Qualità Rossa unites the taste of the finest Arabica coffees with the body of the best Robusta coffees. A full-bodied, richly flavoured blend.